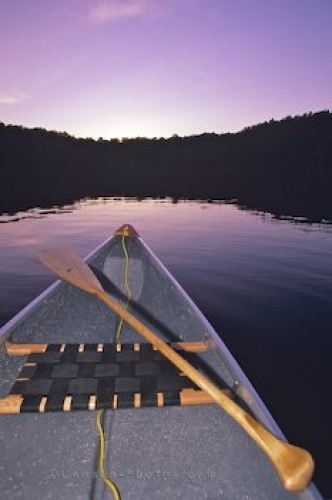 A canoe sits grounded lakeside at twilight in Algonquin Provincial Park in Ontario, Canada. A Canoe sits quietly at dusk along the lakeside in Algonquin Provincial Park in Ontario, Canada. Amongst the multitude of lakes, ponds and streams in Algonquin Provincial Park, many are best appreciated at either dawn or dusk. A canoe on the banks of a lake in the Algonquin Provincial Park of Ontario, Canada. Picture of a canoe along the lakeside in Algonquin Provincial Park in Ontario, Canada.